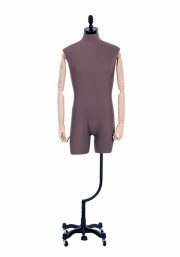 Below is our current range of male mannequins. If an item is out of stock or if you are after something in particular please contact us and we would be happy to source it for you. All prices are inclusive of GST. View Cart “Male Torso with Articulated Arms – New stock only 3 avaiable” has been added to your cart.